As an upper-year veteran of the McMaster men’s basketball team, David McCulloch has experienced the ups and downs of the team for the past five years. He is now in his final year at McMaster, completing a degree in kinesiology, and in his final season with the team. McCulloch, who plays guard, describes the team dynamic as one strengthened by talented players and a high level of sportsmanship. He describes the rookies as eager to learn and as humble coming onto the team. “There are no big egos from these new players, making them open to work hard,” said McCulloch. This level-headed mindset is crucial to the team dynamic, as it allows for the veterans and rookies to mesh well as a team, and to fit into the culture that head coach Patrick Tatham wants. Despite this influx of new players, the team dynamic has stayed strong, as a result of the teammates’ bond and ability to get along well, leading to one of the most cohesive teams McCulloch has seen in his tenure with the program. 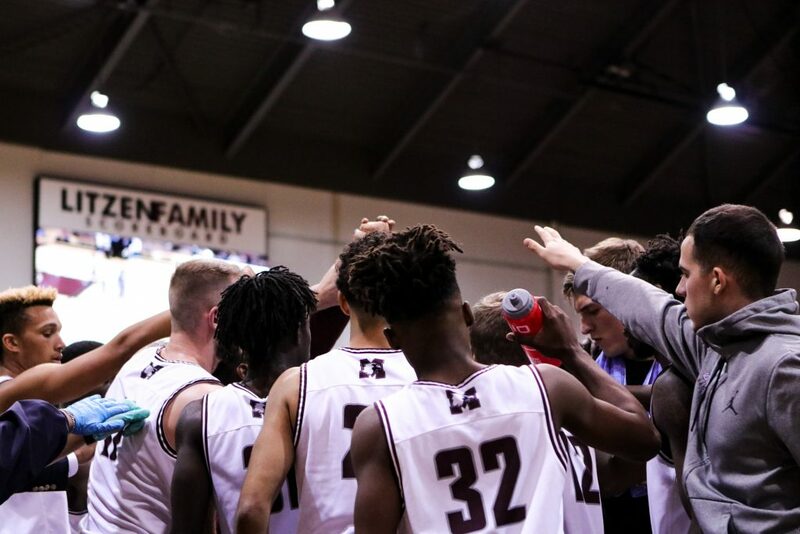 Going into the new season, the men’s basketball team’s coaching staff has worked to implement ways to better both team and individual skills. Each practice, the players get 10 to 15 minutes of individual developmental training. McCulloch describes the practices as ones of teaching and getting familiar with the way that Tatham envisions them to play. On a more personal level, McCulloch aims to maintain his Ontario University Athletics All-Star status from last year, and to keep his stats up, hopefully allowing him to play professionally, either at home or abroad. Last year, the team had an interesting run, winning only one game before their winter break, and then winning eight out of their last nine games to end their regular season. When asked to reflect on this unusual streak, McCulloch said with confidence that they will use that second half as motivation for the upcoming season. The dichotomous outcomes of last season sparked the bringing in of new talent, higher goals, and the strong belief that winning should be inevitable. 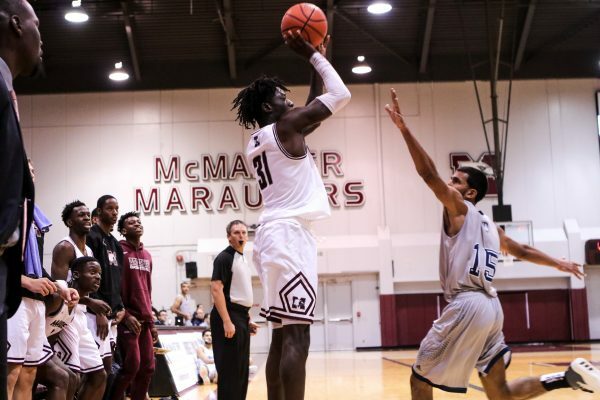 On Oct. 24, the Marauders played the home-opener against the University of Waterloo, winning 93-75. McCulloch himself put up 17 points, eight rebounds and eight assists. The men’s basketball team pulled off another victory on Oct. 27, winning 95-67 over the University of Windsor, adding to their strong winning start to the season. It is clear that these tactics of playing hard, strategic training and the goal of being consistent, will continue to show throughout this season. Hopefully, the Marauders can continue this winning streak throughout McCulloch’s final year wearing a maroon number 21 jersey.